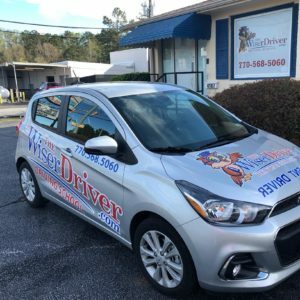 The Wiser Driver 2-Hour-Behind-The-Wheel-Driving- Package includes 1 two hour lesson. 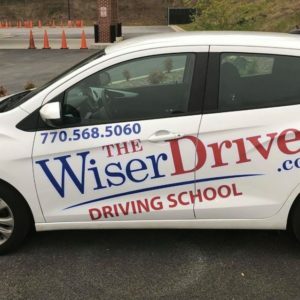 This package also includes free transportation and a Defensive Driver Course. 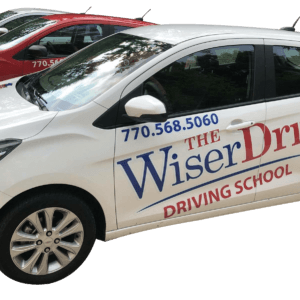 Training primarily focus on the basic skills needed to safely navigate residential, highway and interstate roadways. 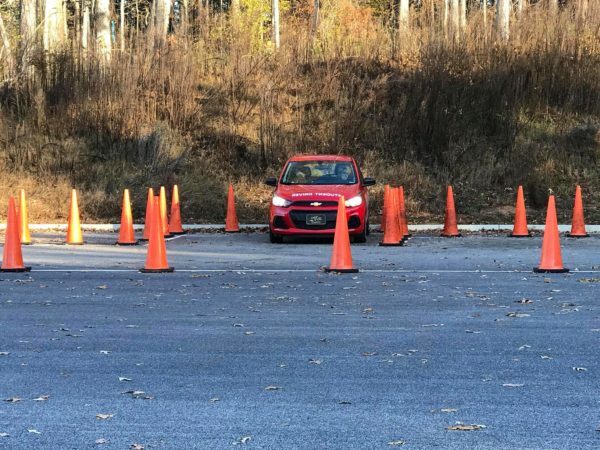 Students will also practice different maneuver methods such as parallel, three point turns, and straight line backing. 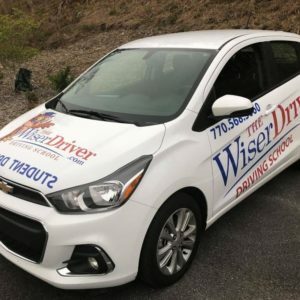 The Wiser Driver 2-Hour-Behind-The-Wheel-Driving- Package includes 1 two hour driving lesson. This package also includes free transportation for the training. This package is used for introductory purposes to training, refining parking practice and adding additional hours to larger packages at the end of training.